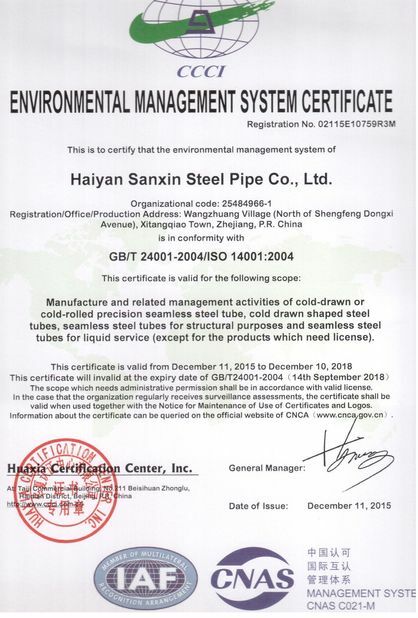 Characteristic:nickel-chromium-iron-based solid solution strengthened alloy. 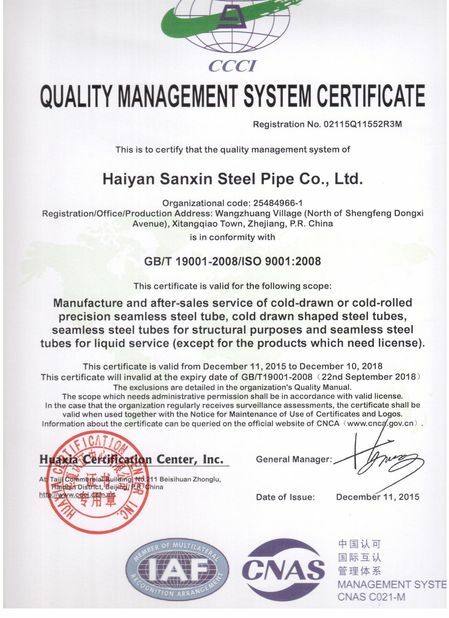 In the following 700℃ hace a satisfactory heat resistance and high plasticity. 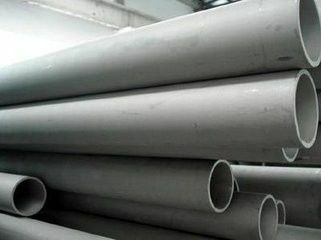 Inconel 600 is face-centred cubic crystal structure.